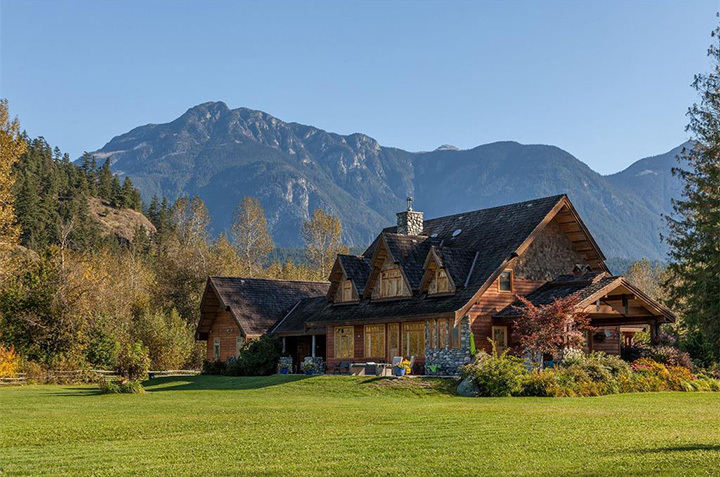 Real estate activity in Pemberton continued to experience strong buyer interest and rising values during the first half of 2018. Although the number of transactions reported were lower than that reported for the comparable period a year ago. This can largely be attributed to a lack of opportunity as compared to any noticeable decline in buyer interest for property in Pemberton and the surrounding area. Overall, transaction value has risen by approximately 14% since the start of the year and strong interest is being shown for several new developments that are currently being offered in the marketplace. Single family values have continued to rise and the average transaction value is now $883,000, up 5% since the end of the first quarter. Condominiums are currently reporting an average transaction value of $385,784, and townhouses are averaging $593,000. Significant investment is currently underway both commercially and residentially throughout Pemberton and the surrounding area. New single family homes are underway in a variety of locations and new condominiums/townhouse developments are currently being marketed and sold at Crestline, Sunstone and Orion; giving buyers a variety of design and living choices. Additionally, a quick drive through the industrial park will confirm an active amount of commercial and industrial investment being made, and the opening and/or expansion of many of our local businesses. Pemberton has now been discovered and is a viable alternative to both Whistler and Squamish as an affordable alternative to live, work and raise a family. However, Pemberton is a nuanced and highly specialised micro market with unique features as compared to other areas due to its rural nature and the large amount of purely agricultural land. If you are considering buying or selling be sure to consult with one of our full-time advisors to get the facts you need to make a great decision.